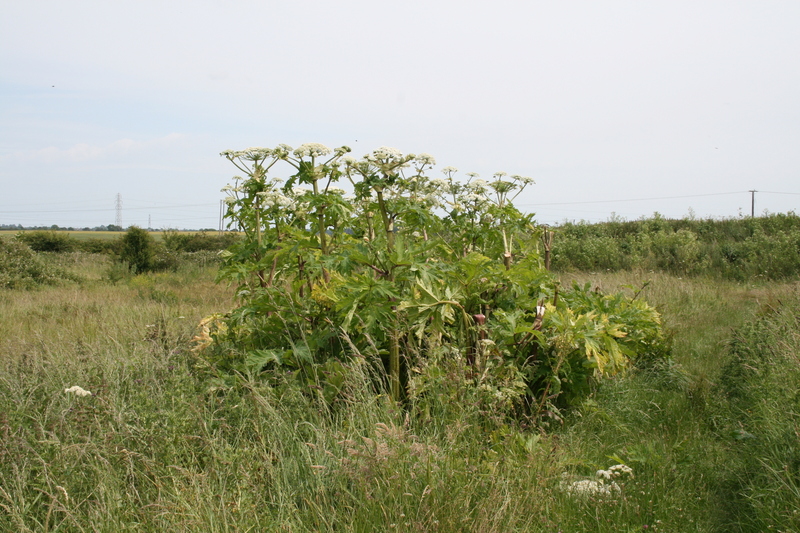 Giant Hogweed was first introduced to the UK in the early 1800’s when brought over as an ornamental plant from its natural habitat in the mountains of south west Russia. Victorian garden enthusiast from the large prestigious estates around country, shared the seeds and the plant was treated as an exotic curiosity. As the seeds were shared more widely the plant began to thrive in the British climate and without the natural predators found in Russia, the plant began to spread prolifically. 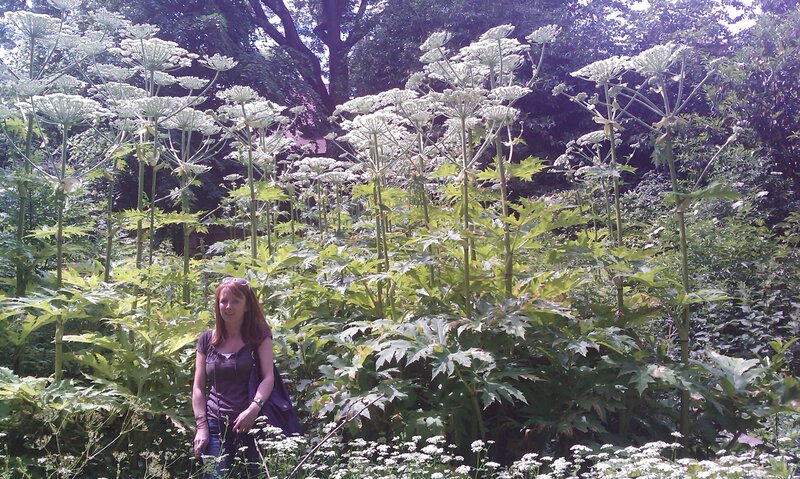 Giant Hogweed produces a sap which is toxic and an irritant to human skin. The smallest amount of sap can cause severe burns and blisters which can persist for years. The irritated skin becomes reactive to daylight and intense pain can be felt whenever the skin is exposed. In the natural environment, the plant becomes dominant and does not allow the natural flora to grow. It weakens riverbanks causing erosion and the plant debris generated when the plant dies back and causes river channels to clog causing flooding. The plant forms from small seeds which germinate in early spring forming a tap root and stems with distinctive leaves.  The plant dies back over winter and rejuvenates in the spring and takes approximately 3 to 4 years to reach full adulthood. The plant flowers in July/August and when at full height, produces a distinctive seed head.